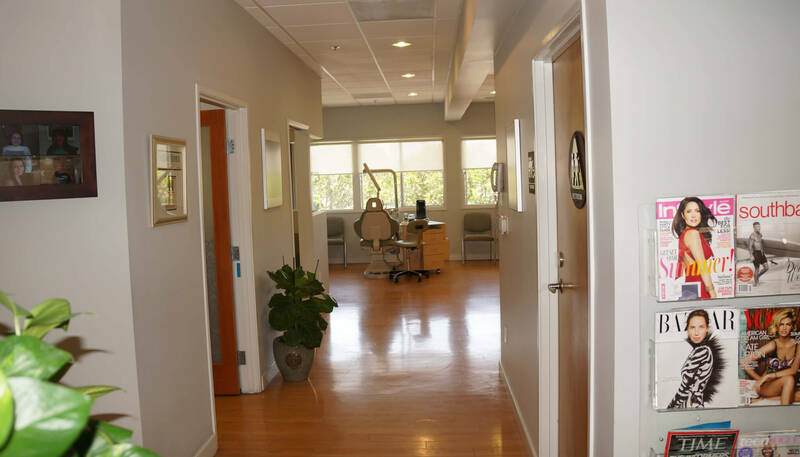 Our practice’s top priority is to provide you with the highest quality orthodontics in a friendly, comfortable environment. 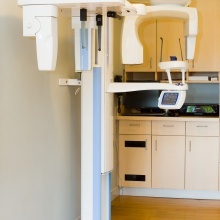 We utilize the latest technological advances, such as clear braces, Invisalign and Damon self-ligating braces, along with the latest in computer technology to ensure that you receive the most effective care possible. Your needs are our priority. We are dedicated to providing friendly, personalized service that says we care about you. 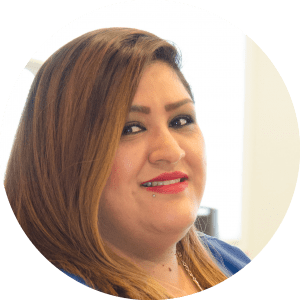 We promise to use state-of-the-art technology to provide you with the best in orthodontic care, and we want you to be amazed with your beautiful smile. We know you will see our commitment to excellence in all that we do. 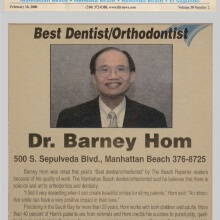 Dr. Barney M. Hom has provided quality orthodontic care to the residents of Manhattan Beach, CA and the surrounding communities for over 25 years. He obtained his Doctor of Dental Surgery Degree from Case Western Reserve University in Cleveland, Ohio. Shortly thereafter, he earned a certificate in orthodontics from the University of California, Los Angeles (UCLA). 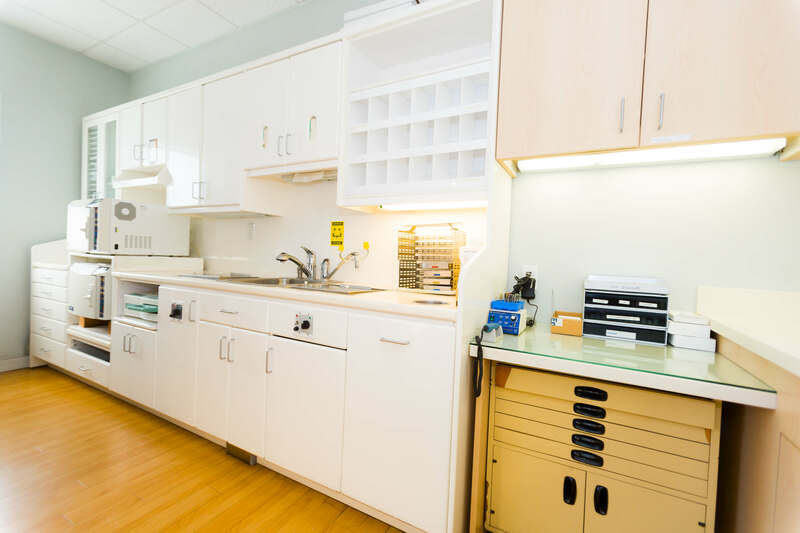 He has served on the faculty at UCLA’s Orthodontic Department for over 20 years. 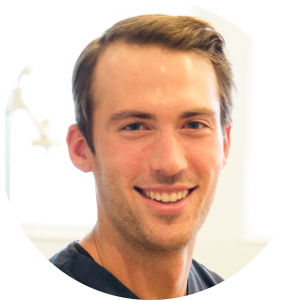 He is also board certified by the American Board of Orthodontics. 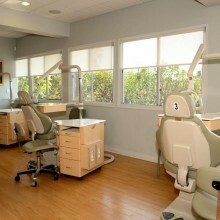 He maintains active memberships with the American Association of Orthodontists, the Pacific Coast Society of Orthodontists, the Academy of Orthodontic Excellence, the College of Diplomates of the American Board of Orthodontics, the American Dental Association, the California Dental Association and the Western Los Angeles Dental Society. 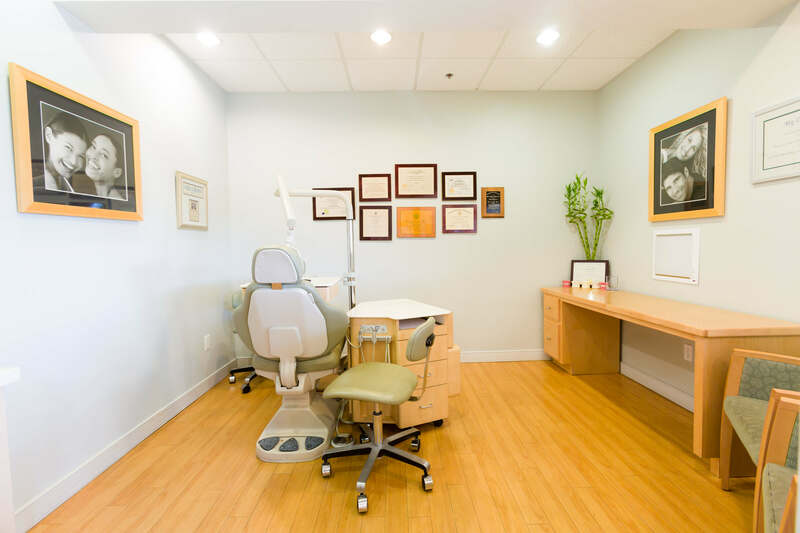 Dr. Hom comes from a family of dentists with two brothers and three brothers-in-law in the profession. One brother is an oral, maxillofacial surgeon in Northern California and another one is a periodontist in Ohio. One brother-in-law is the chairman at UCLA’s Orthodontic Department and another one is an orthodontist practicing in Rancho Santa Margarita. In addition, a third brother-in-law is a general dentist in the South Bay. Dr. Hom is a native of California and lives in the South Bay with his wife Candice and son Brian. He enjoys all sports, traveling, and reading. 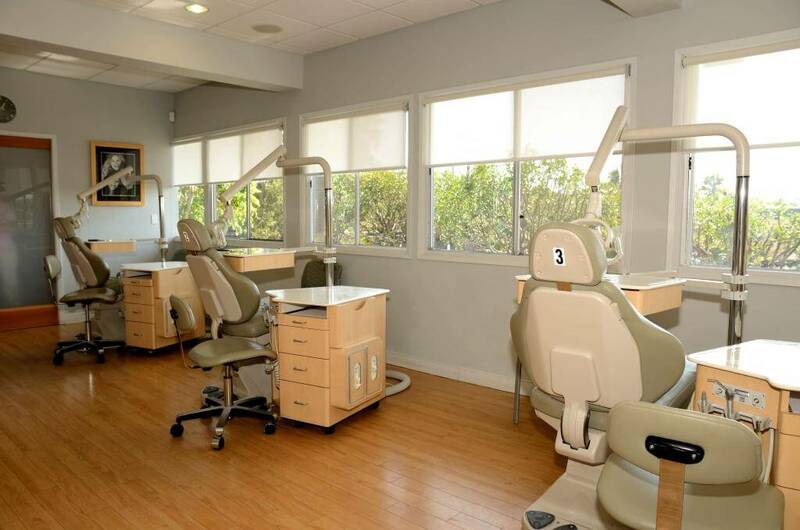 Dr. Hom donates generously to the Manhattan Beach Education Foundation, Palos Verdes Education Foundation, and the UCLA Orthodontic Department. 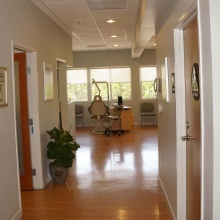 During the initial examination, we will be able to determine the best possible treatment for your individual needs. 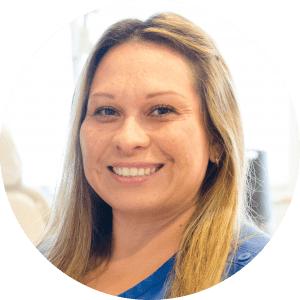 During this initial examination, we can outline the treatment plan, time of treatment expected and the approximate cost.A large percentage of our patients are adults, and they agree that it’s never too late to improve their greatest asset – their smile. Ceramic braces are made of translucent material. They are most popular with adult patients, due to their cosmetic appeal. 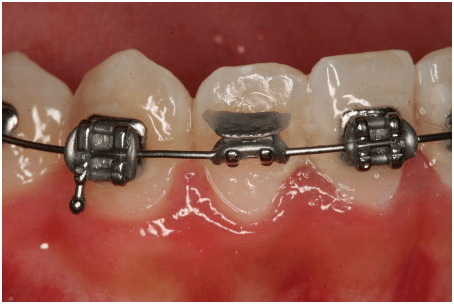 The only drawback to the ceramic brackets is that they are more fragile, and the elastic ties can discolor between orthodontic visits.Ceramic braces are the same size and shape as metal braces, except that they have tooth-colored or clear brackets that blend in to teeth. Some even use tooth-colored wires to be even less noticeable. Clear ceramic braces are made of ceramic alloys. Because of their transparency, they also have a great following, especially among adults who are to correct their buckteeth but without shouting to the world, they’re being corrected every time they smile. The Damon System bracket is self-ligating, so it eliminates the need for elastic ties to keep the wire in. Without a tie, the braces stay clean and friction is reduced allowing your treatment to progress more efficiently and with less discomfort along the way. 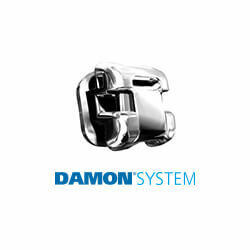 Damon System braces are available with both a metal & an aesthetic option. No matter what stage you’re at in life, you’ll appreciate how our cutting-edge approach to treatment has minimal interference in how you live, but has a significant positive impact on how you look and feel about yourself.The Invisalign© System is a series of clear overlay templates called aligners that have been generated by computer simulation to gradually move the teeth. This system is available to adult patients and some teenagers with certain orthodontic bit problems. 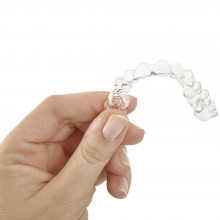 Because they are removable, patient compliance is extremely important with aligners. 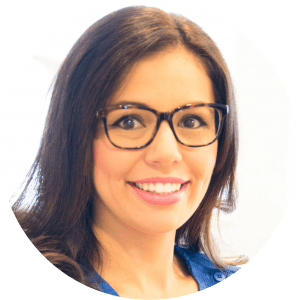 Invisalign is a terrific option for working professionals or patients seeking a discrete solution to improve their smile, however it is not ideal for every case. Ask us if you are a candidate for the Invisalign© system. Our entire team is delighted to work with you! 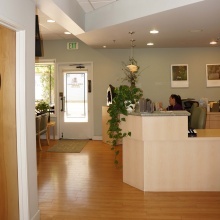 We are always excited about meeting new patients during their first visit to our office. 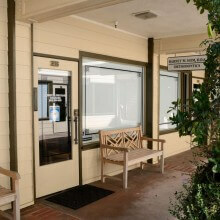 Your initial appointment will consist of a thorough examination and a discussion of potential treatment options. 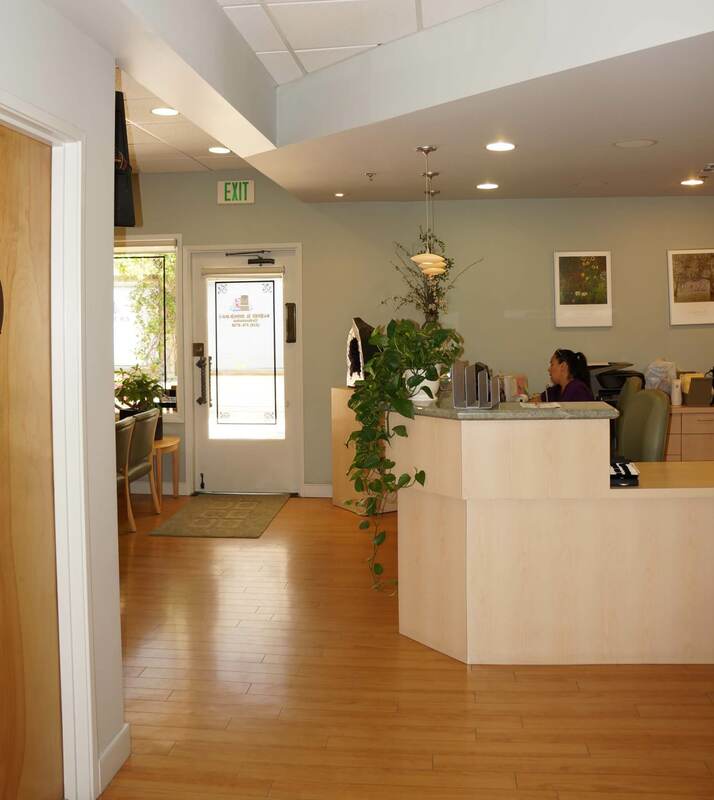 This important 30-minute visit will give us insight into your orthodontic needs. We know your time is valuable, so to expedite treatment, we may also reserve time following the exam for diagnostic records. The records include X-rays, photos and impressions for study models and are necessary for developing the appropriate treatment plan. 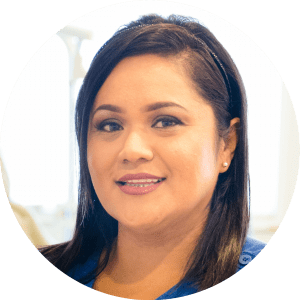 This additional appointment will last approximately 30 minutes.During the initial examination for each patient, we will address the following questions that cover the basics of orthodontic treatment. We encourage you to ask questions as well. Is this a condition that orthodontics can address? or other factors have occurred? Any panoramic X-ray taken by your dentist within the past six months. If you have orthodontic insurance, bring your insurance card. By providing this information at the first visit, we will be able to give you an estimate of your costs. Pull a small length of floss from the dispenser. Wrap the ends of the floss tightly around your middle fingers. Guide the floss between all teeth to the gum line, pulling out any food particles or plaque. Unwrap clean floss from around your fingers as you go, so that you have used the floss from beginning to end when you finish. Floss behind all of your back teeth.Floss at night to make sure your teeth are squeaky clean before you go to bed. When you first begin flossing, your gums may bleed a little. If the bleeding does not go away after the first few times, let a staff member know at your next appointment. 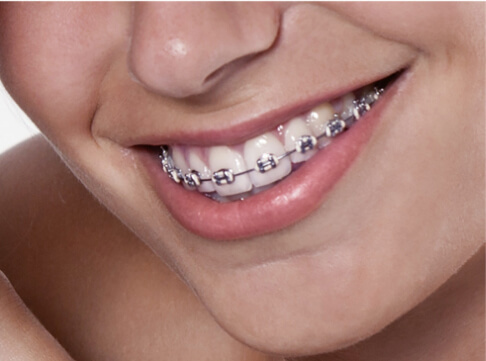 Although sturdy, stable and advanced, braces are orthodontic appliances that you need to treat with care. That means eating foods that are gentle on the brackets and wires that hold your braces together and in place. Generally, avoid all foods that are sticky, hard, or chewy. 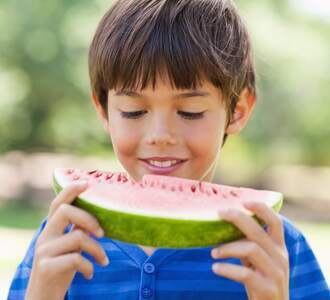 Soft foods are most recommended for those who wear braces because they are simply easier on your mouth hardware. If your teeth are sore after a visit you may take acetaminophen or other non-asprin pain relievers while you adjust to your new braces. A warm wash cloth, heating pad or warm salt water rinses may reduce the soreness in your jaws. 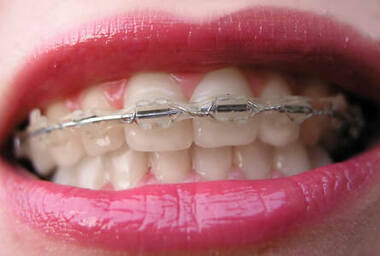 If your braces cause irritation try moving the wire away from the irritated area with a cotton swab or eraser. If the wire will not move, try covering the end of it with a small piece of cotton or a small amount of wax. If the wire is painful, you can cut it with nail clippers or scissors that have been washed and sterilized in alcohol. If the main wire or a bracket comes loose, first call our office to see if the bracket needs to be re-fitted. It you have a situation wher eyou must cut the wire or slide a bracket off the wire, you may use fingernail clippers that have been washed an sterilized in alcohol. Please call our office on the next business day to schedule a repair appointment. If a separater comes out call our office to see if it needs to be replaced. Some patients may lose a separator during treatment, which is common. Orthodontics is a specialty within dentistry that focuses on the diagnosis, prevention, and treatment of dental and facial irregularities. 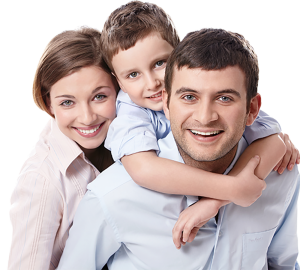 An orthodontist is a specialist within field of dentistry. They attend 2-3 years of advanced training after dental school, focusing on tooth movement and facial development. 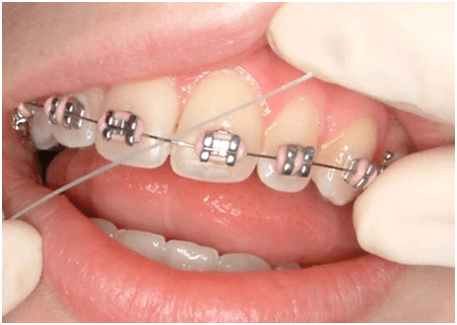 What are signs that braces may be needed? The American Association of Orthodontists recommends that every child first visit an orthodontist by age seven. Many orthodontic problems can be solved more easily at a younger age, before jaw growth slows, to avoid the need for more complicated procedures. 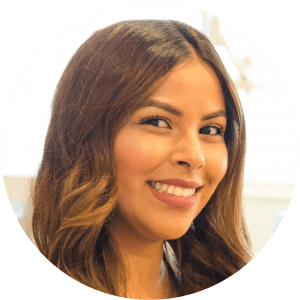 That being said, treatment can be sought out at any age, and there are many attractive treatment options available to adults today that ensure an efficient, aesthetic, and comfortable orthodontic experience. Treatment duration is dependent on the severity of the case and the compliance of the patient. 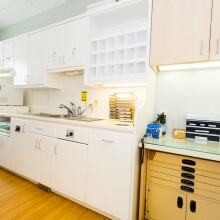 A patient who maintains good oral hygiene, keeps appointments, and follows instructions throughout treatment will complete their treatment on or ahead of schedule. The average treatment time is typically one to two years. Most of our patients tell us that their teeth are sore for the first few days. Simple, over-the-counter pain medication usually alleviates this. In addition, we provide soft wax and silicone to place on any rough areas of your braces to minimize mouth irritations. Warm, salty water is also a good home remedy for oral discomfort. How often will appointments be? We average 6-8 weeks between visits, though it depends on the case and treatment plan. In the beginning of treatment, some patients need to be seen more frequently, while others have long (10-12 weeks) intervals between appointments. 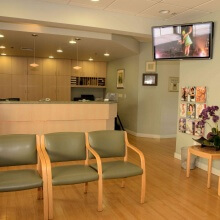 As we get closer to finishing your treatment, appointments become more frequent. When we factor all visits together, we average about 6 weeks between appointments. 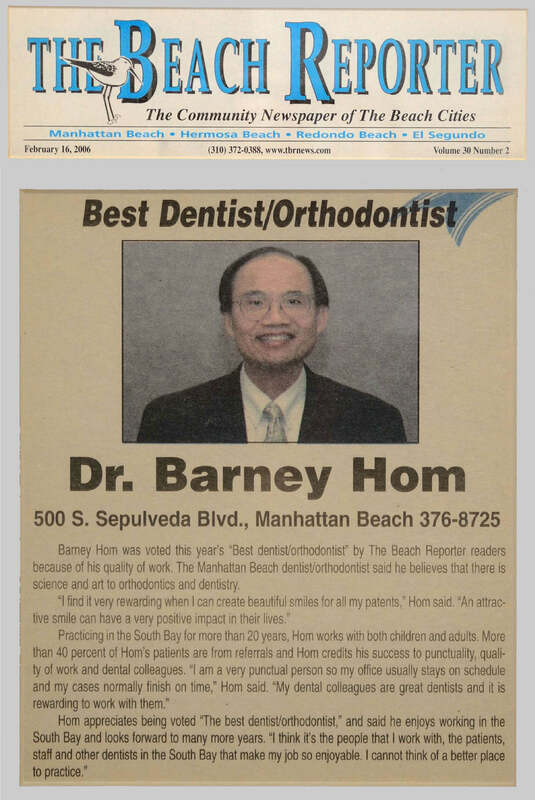 Dr. Barney Hom has taken care of both of our children. He was highly recommended to us by our dentist, who had used him for her own and for her daughters’ orthodontic procedures. We are very satisfied with the work that he has done with our kids. We had been told that he won’t advocate unnecessary procedures, and that he is careful with the optimal timing of braces. We found these things to be true. 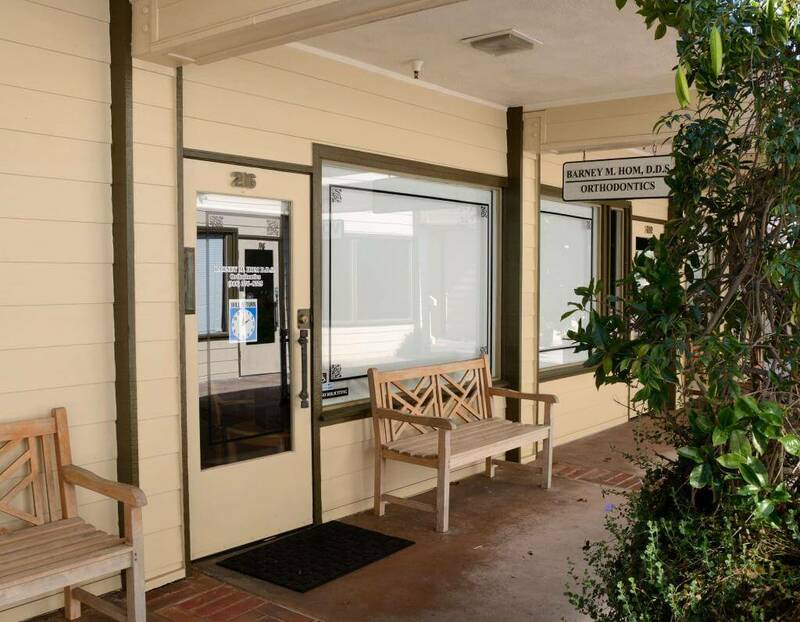 His office staff is pleasant and efficient, and both the waiting area and work areas are clean, bright, and comfortable. We were almost always able to schedule appointments after school hours, which was very helpful. Most important, both of our kids have great-looking and healthy teeth. As a family of five, four of us have already gone through or are currently going through treatment with Dr. Hom. When he’s old enough the fifth in our family will go too! We have received extremely careful, professional and kind care from Dr. Hom an his exceptional staff!!! We were referred to Dr. Hom by our kids’ dentist several years ago. So far, two of my three children have had to have braces. 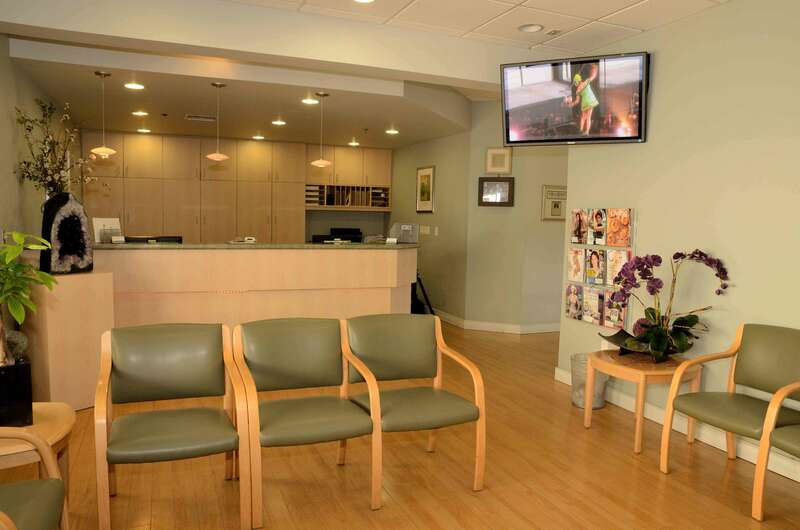 Dr. Hom and his staff are extremely professional, kind and friendly. Even though its a process our kids would have rather not gone through, we can’t imagine an orthodontist any better than Dr. Hom. The cost and time frame were exactly as he quoted us up front and the results….straight, shiny teeth and smiles all around!! We will always recommend Dr. Hom to anyone looking for an orthodontist. It just doesn’t get any better!!! 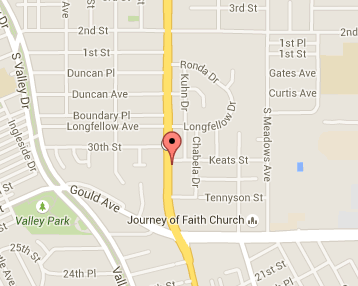 We were referred to Dr. Hom’s office more than 10 years ago by a friend. Both of my sons have had braces & we have been very happy with the results. The staff is AMAZING!!! We are always greeted with smiles & are asked how we are doing with genuine concern & curiosity. The ladies are always helpful & will listen to your concerns. 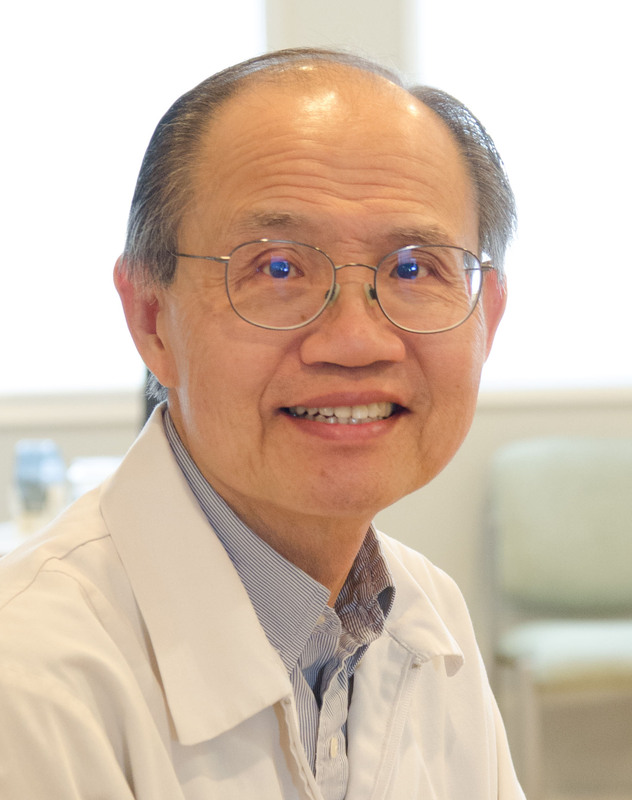 I appreciate that Dr. Hom sees every patient prior to leaving the office. He engages with every patient. Dr. Hom is generous with his payment plans with no interest. I really love that even 8 years after my oldest son has had his braces off he still does not charge for routine yearly checks on his retainers. It has been a pleasure to go to his office & refer him to friends. I was referred to Dr. Hom by my kid’s dentist, who recommended him highly above other orthodontists. I have had two children get braces through Dr. Hom’s office and have been extremely pleased with the results and the 2+ year process to get them straightened. His staff is very personable and professional and they keep you on a regular visit schedule, and remind you of them. Because they liked the people, my kids did not ever argue about going there, which was a big plus in my book. The vast majority of the time, my kids were seen immediately and Dr. Hom explained clearly to both myself and my child what was going on and what they needed to do, both visually and verbally. Occasionally, he was short with his explanation, but slowed down and was responsive when questioned and provided more detail. Further, I found the prices fair and appreciated that they allowed us to pay for them over time without interest. I know other parents who have used him and have been equally satisfied. You will be very happy if you choose Dr. Hom! 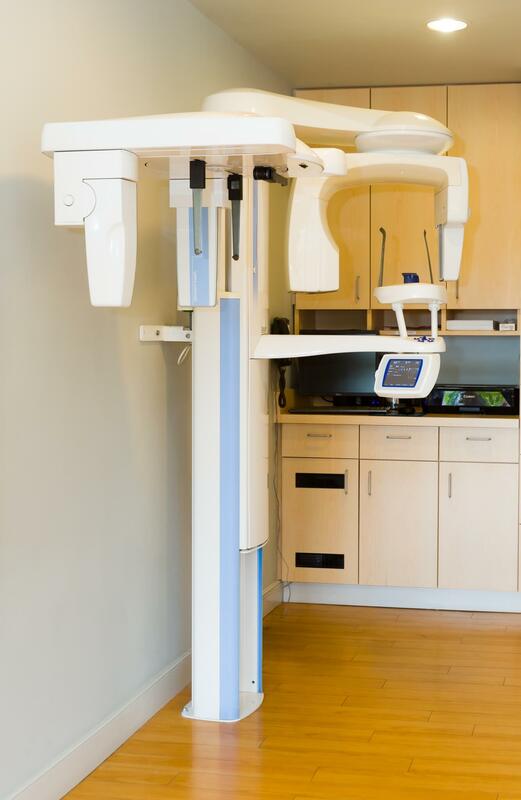 We promise to use state-of-the-art technology to provide you with the best in orthodontic care, and we want you to be amazed with your beautiful smile.